From time to time SnoringHQ can offer exclusive coupon codes for you to use for to use for the Nitetronic anti-snoring pillow. The Nitetronic is the only snoring pillow that has a sleep study to back its success to prevent snoring. 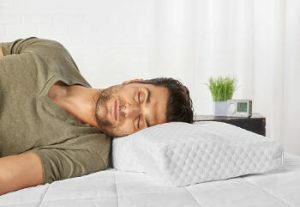 The pillow also includes Bluetooth connectivity to an app on your phone to monitor your nightly snoring rates. 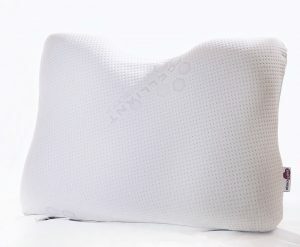 The Nitetronic pillow is one of the highest rated snoring pillows we have reviewed. Currently, there are no coupons being offered. However, check with the official Nitetronic website and try subscribing to their newsletter. Please let us know how the Nitetronic goodnite™ pillow works for you.